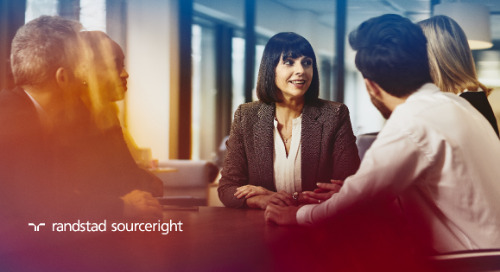 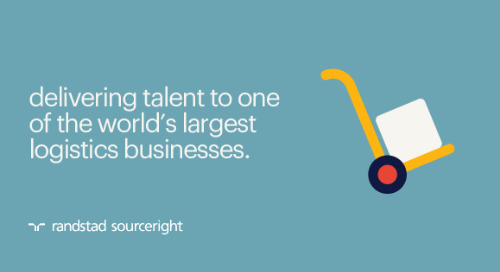 As the skills shortage continues to impact all sectors across Asia Pacific, employers are starting to recognise that traditional sourcing and recruiting methods are not up to the task. 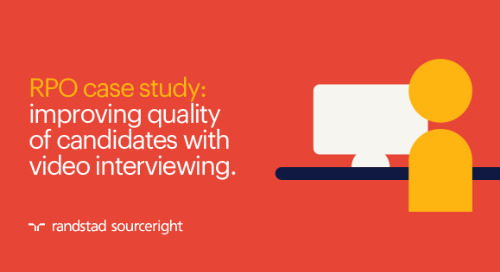 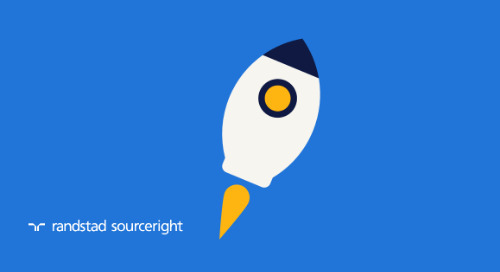 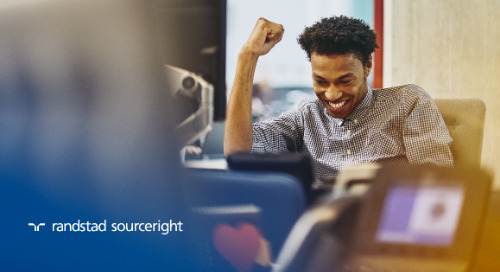 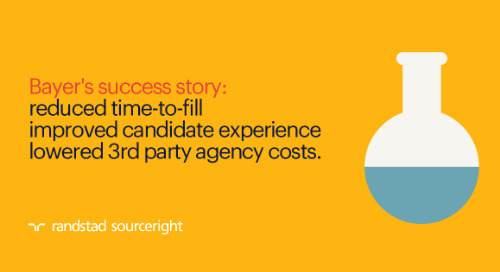 Recruitment process outsourcing (RPO) combined with targeted employer branding, has been proven to reach a much deeper and broader pool of candidates. 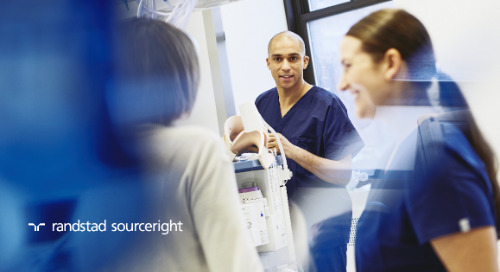 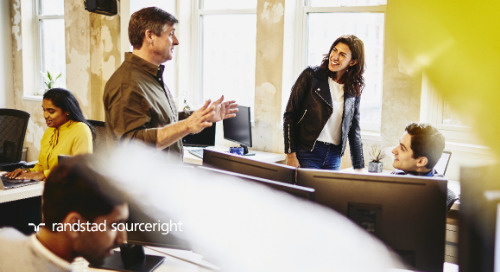 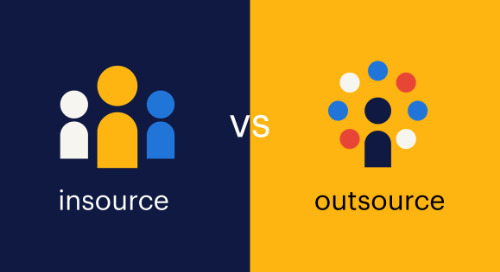 Whether it’s designated as the “war for talent” or simply as the “skills shortage”, the reality is that getting the right people in the right roles has never been more important – or more difficult. 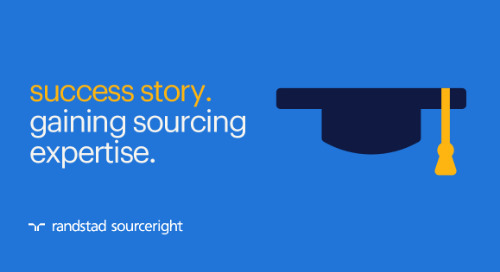 It’s forcing organisations to rethink their talent strategies. 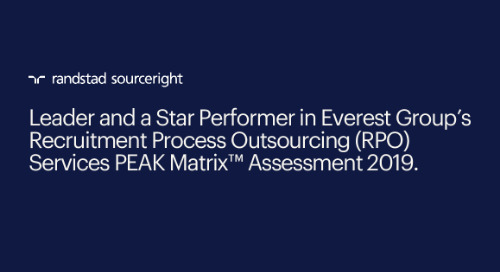 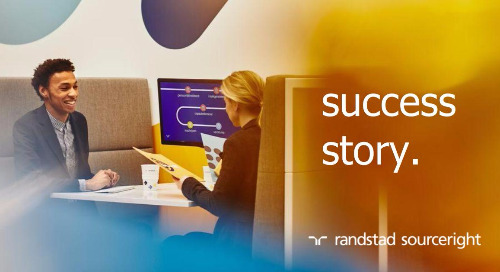 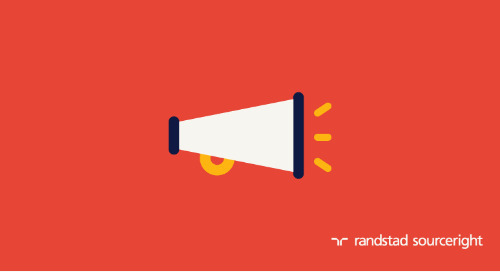 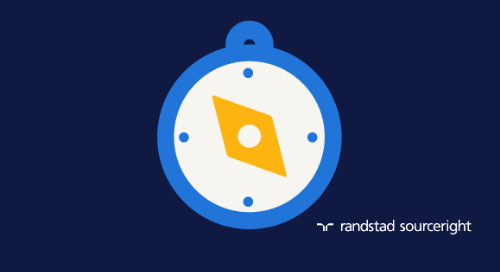 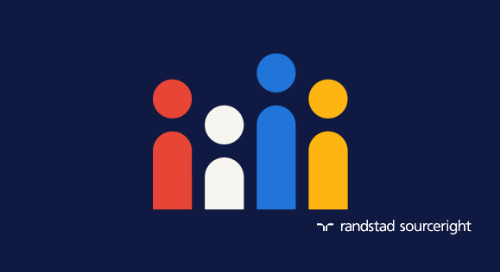 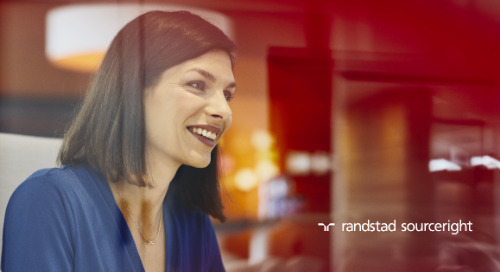 Randstad research shows 45% of employers in Asia Pacific believe talent scarcity will increase the need to fully outsource talent attraction and management in the next 10 years. 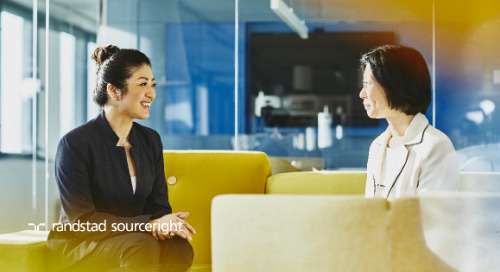 Part two of this RPO leadership perspective series looks at how to re-engineer and re-think the process.